If you can relate, I’ve got some great resources to help you get your handmade holiday done on time and in style. The folks at Ideal Me have worked hard to curate over 40+ crochet patterns that are designed to be completed in just one day and packaged them together in one Super Bundle. And guess what! 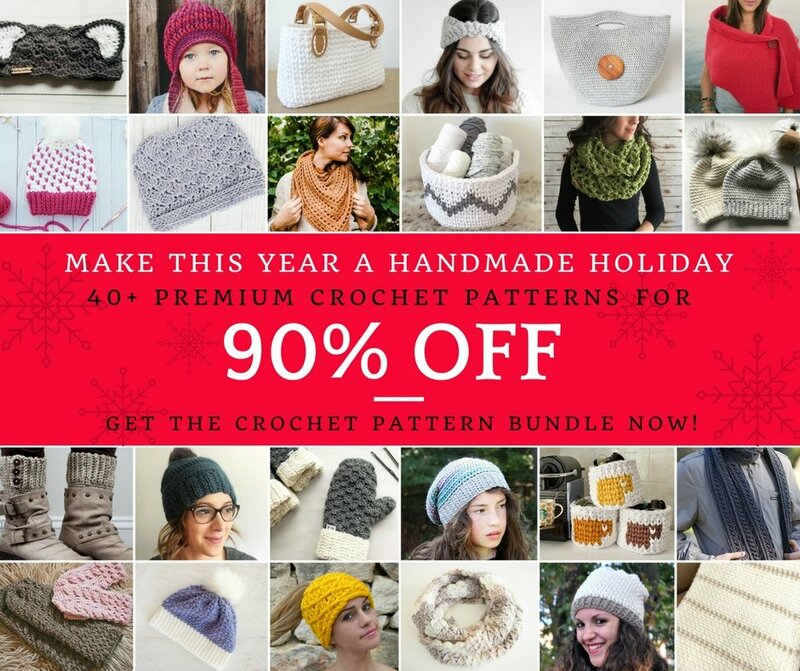 Not one, but two of my patterns are included in this massive bundle. The “Star slouchy hat” and the all time favorite “Twisted turban”! Now through December 1st you can get all 40+ “Done In A Day” crochet patterns worth over $200 for over 90% off…but make sure to take advantage of this deal now because the longer you wait, the more the price increases. This is one deal that it pays to take advantage of now. Every single pattern in this list is designed to be completed in just one day. The holiday pressure is real, and while I love making DIY crochet projects for a lot of people on my list crochet can be time-consuming. With this bundle, you can create amazing, personalized crochet gifts for everyone on your list. 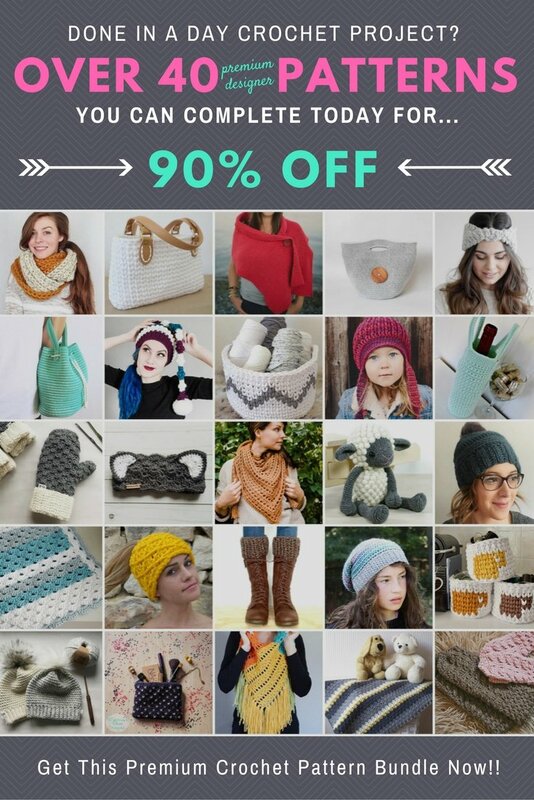 The “Done In A Day” Crochet Pattern Super Bundle has over $200 worth of resources and you get it all for 90% off retail as a Cyber Monday special. There are so many crochet goodies in this bundle, and I can’t wait for you to see them. Jump on that Cyber Monday bandwagon because the package is only available through December 1st. You’ll want to tap into your inner early bird because the price increases several times a day. Plus, there’s no reason not to check it out since it’s backed by a 30-day money back guarantee. They take the risk, you get the reward. Isn’t that how business should be? If you’re a crochet lover of any level, I know you’ll love this super bundle as much as I do. Pick up the crochet pattern bundle here. It has the power to transform your crochet arsenal with tons of cute, trendy, and original patterns that you can use over and over again and complete in just one day. Check it out, and snag yours before the sale ends on December 1st! 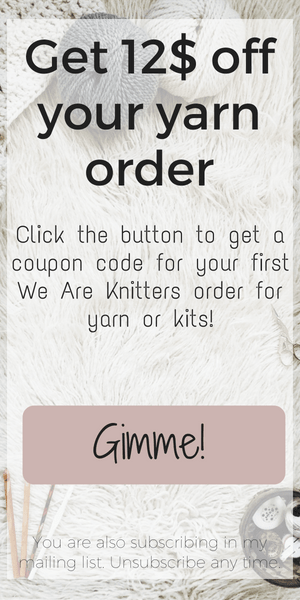 I can’t wait to find out which pattern you choose to crochet first.